Joseph Ziegler was born in Minneapolis and studied theatre at the University of Minnesota. He was accepted into the National Theatre School of Canada and graduated in 1979. In 1990 Robin Phillips invited him to play Clarence opposite Denzel Washington in a New York production of “Richard III” in Central Park. Ziegler’s work with Philips, as well as other influential directors comes up in the podcast. In 2010 Ziegler played Willy Loman in “Death of a Salesman” at Soulpepper opposite Nancy Palk his wife. He mentions that despite his love of Shakespeare it was his favourite role. At the time of recording Ziegler was playing Henry VIII in the Soulpepper production of “The Last Wife,” featuring Maeve Beatty and the original cast from The Stratford Festival. In response to a listener’s question from Facebook we briefly discuss the similarities between Donald Trump and Henry VIII. 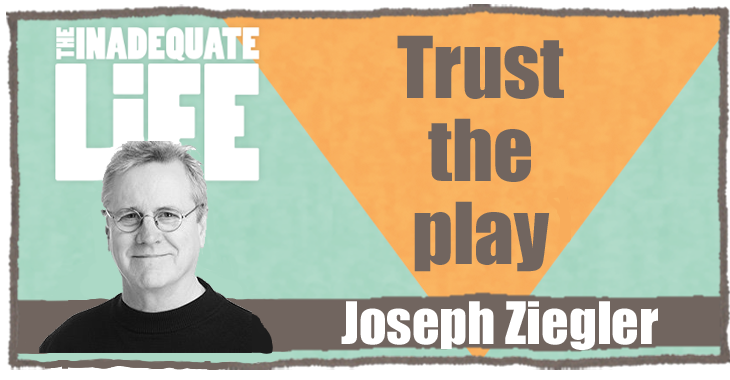 Later in the interview Ziegler shares one of the greatest lessons he learned about acting. It happened at Stratford when he was the understudy for “Othello” and unexpectedly had to play the role with no rehearsal. This podcast was posted on January 29, 2017 .